Coffee Queen Keeps Busy: Thank you, Weight Watchers! 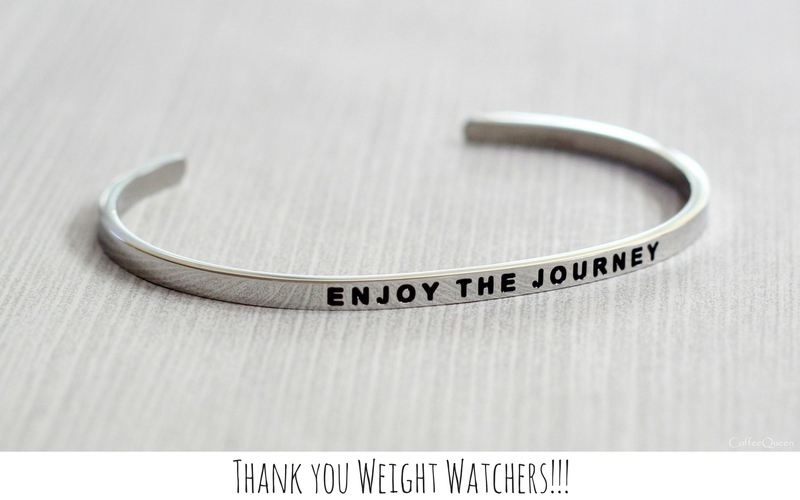 I received the nicest surprise from Weight Watchers! They sent me this beautiful "Enjoy The Journey" MantraBand bracelet. and thought I deserved a little something special. is a long journey, not a quick fix. I keep moving forward and am enjoying my life (and food!) along the way! Thank you, Weight Watchers! I love it!